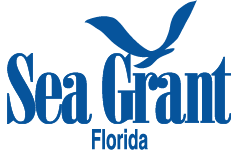 balancing these species’ needs with the needs of approximately 20 million residents and the millions of visitors who share the land and water with Florida’s wildlife. The University of Florida’s Institute of Food and Agricultural Sciences (UF/IFAS) is a federal, state, and county partnership dedicated to developing knowledge in agriculture, human and natural resources, and the life sciences and to making that knowledge accessible to sustain and enhance the quality of human life. 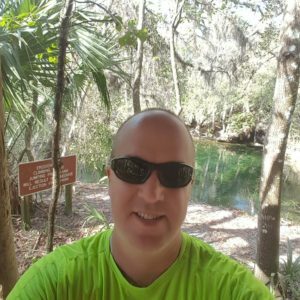 FYCCN aims to uphold Florida’s outdoor heritage by educating and empowering Florida’s youth and educators with outdoor know-how and conservation concepts. Tucked away on a quiet cul-de-sac on Anastasia Island, The Salty Pineapple provides a warm, private and relaxing total-beach experience. Here you’re sure to find all the comforts of modern living while escaping the hustle and bustle of your everyday demands. 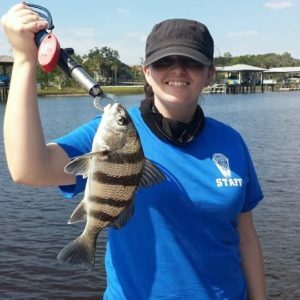 Join Brian Walker Fishing Charters in St. Augustine, Florida for a thrilling day of inshore or offshore fishing. 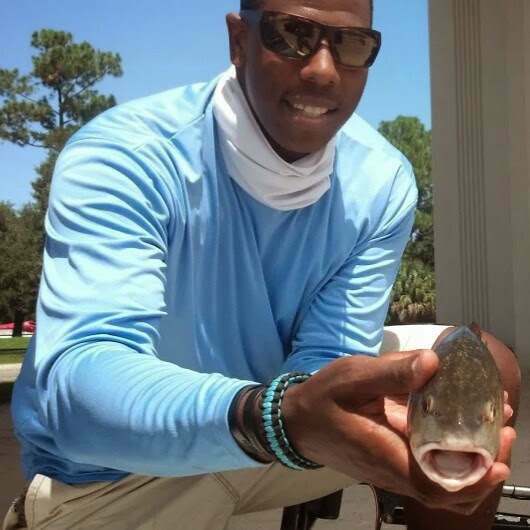 The coastal waters of Northeast Florida offer some of the best saltwater fishing year-round. 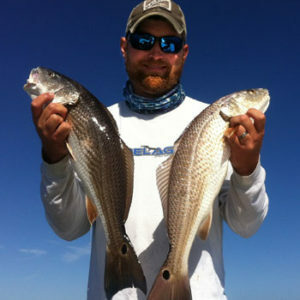 Local Fishing Guide, Captain Brian Walker, specializes in light tackle fishing, inshore and coastal fishing.